Early in 1951 near what used to be the village of Pavlův Studenec, (Paulusbrunn), near Tachov, border guards shot and killed a guide, who was identified as Oskar Bergman. But research at the Czech Institute for the Study of Totalitarian Regimes uncovered that in actual fact the deceased was the veteran double agent and adventurer Miloš Cettle. Officially, it was Bergman who was shot when attempting to guide Mr. and Mrs. Nezval over the borders into Germany. Border guards Karel Svanovský and Vladimír Polášek of the intercepting patrol were promoted, the Nezvals were arrested and sentenced to twelve and seven years in prison for “the crime of imperfectly exiting the country,” but the true identity of their guide was kept secret even from his own family. It was not Oskar Bergman, but the forty-eight-year-old Miloš Cettle, who was operating in West Germany at the time as an agent of the State Security, (Czech intelligence). 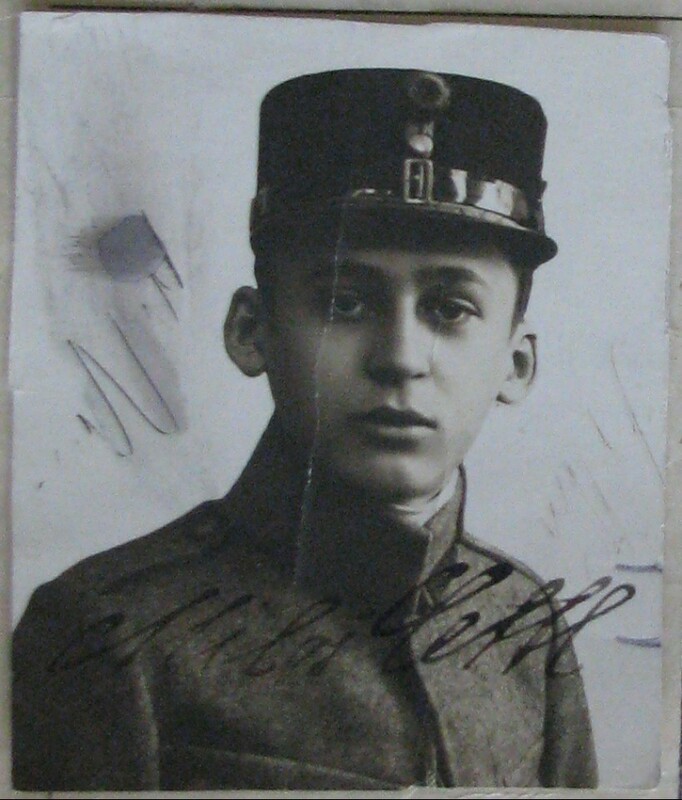 This pre-war Czechoslovak army member had a long history. During the German occupation he was briefly a member of Vlajka, (Flag; a Nationalist group collaborating with the Nazis), and he then apparently functioned as double agent for both the British Intelligence Service and the German Sicherheitsdienst and Gestapo. 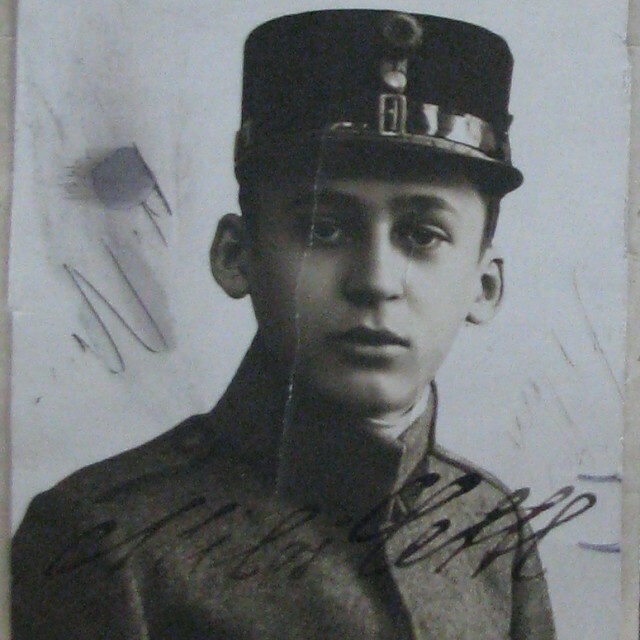 After the war he joined the Czechoslovak intelligence service and became head agent for Italy, Austria, Bavaria, and Switzerland. However, his name was also mentioned in connection with the unsuccessful emigration attempt of writer Karel Pecka. But he brought doom upon himself by trying to guide “persons antagonistic to the people’s democratic regime” over the borders, and as his superiors note in contemporary documents, “he did this without our knowledge.” The case was taken up by the Office for the Documentation and Investigation of the Crimes of Communism, but the investigation was not able to discern which of the participating border guards fired the fatal shot. The defunct village Pavlův Studenec, (Paulusbrunn in German), was among the largest settlements in the Tachov borderlands. 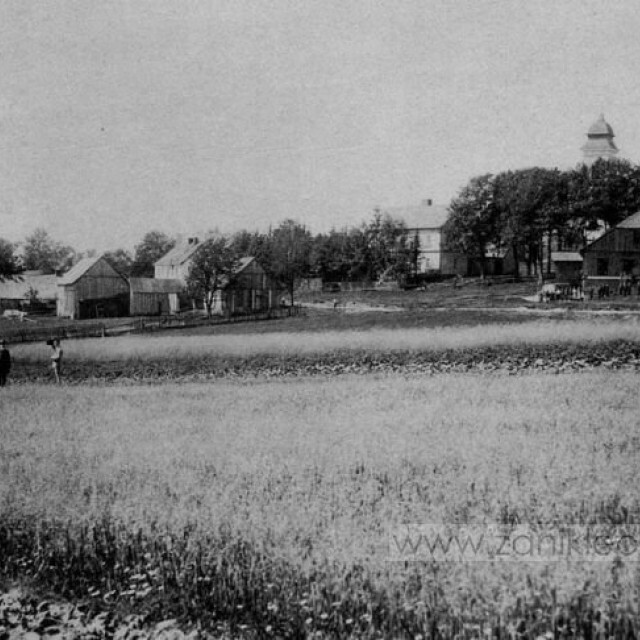 Before World War II, it counted nearly a thousand inhabitants and the village had a customs house and a police station. 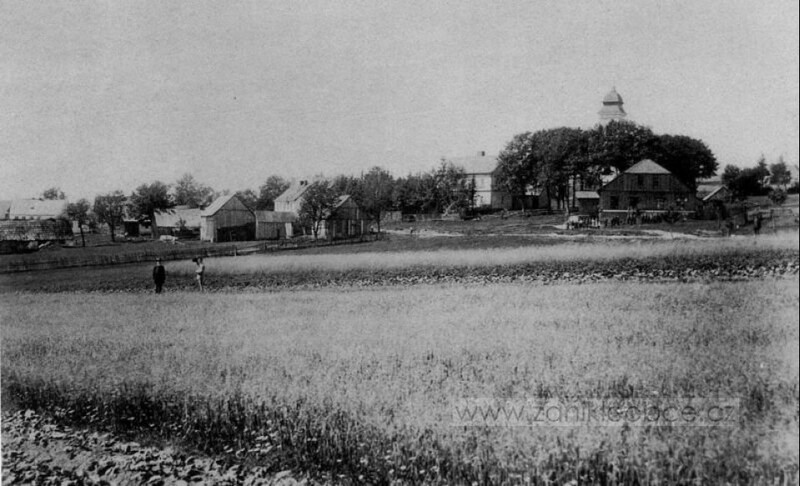 After the expulsion of the German population, Pavlův Studenec was partially resettled but it soon found itself in the restricted area and all houses in the village were demolished, except for those used by the border guard. In the 1940s, the border barricades were moved further inland and a new garrison was constructed next to the road leading from Tachov. A reminder of the original village are the remnants of the foundation walls of several of the original houses, a cemetery, a gamekeeper’s lodge, a damaged memorial and the abandoned garrison of the stationed company which belonged to the 5th border-guard brigade based in Cheb.